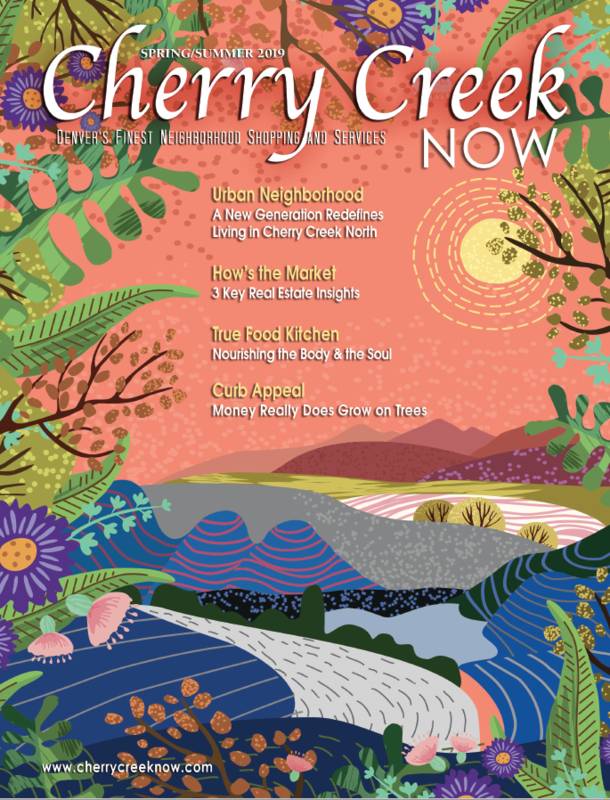 Here at Cherry Creek Now, we want you to know about all the best sales in Cherry Creek North and this is a big one! Kazoo Toys is celebrating their 33rd anniversary by passing along great savings to you, everything is 25% off between September 26-29th. Think of all the things the kids have been wanting and start your holiday shopping today at Kazoo! I’m excited because I never leave there without something outrageously fun! Just so you know, they’ve moved to an awesome new location, 262 Fillmore Street, with free parking adjacent to the store. With parking this easy there’s no excuse not to stop by but if you absolutely can’t make it, take a look at their website Kazootoys.com.